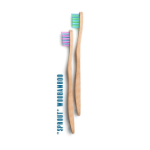 Four angled thumb pads naturally guide the bristles at the optimal 45 degree angle to the gumline. Effortlessly achieves the dental recommended Bass brushing method. 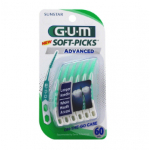 Clinically-proven to reduce gingivitis an early form of gum disease. 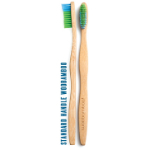 The Dome Trim bristle design cleans below the gumline where gum disease starts. 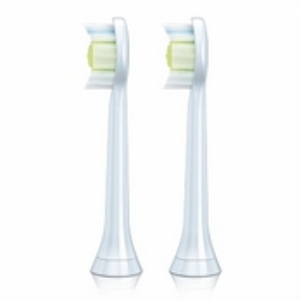 The ergonomic extra cushioned handle promotes comfort and stability while brushing. 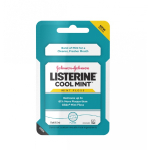 Recommended and dispensed by dental professionals.